Peter feels compelled to help a wounded German pilot, but he doesn't want to be a traitor--especially not to his father, who is off fighting the Nazis. A moving story about the moral dilemmas of war. 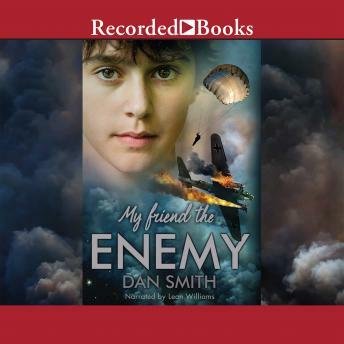 Continuing in the tradition of thought-provoking literature about the Second World War, Dan Smith's MY FRIEND THE ENEMY is a thrilling adventure that also personalizes the moral dilemmas faced by the children left behind on the home front.